India has a huge market for motor bikes. Almost every house has at least one bike for themselves. It has become necessity more than luxury to have a motor bike due to traffic and gas price and it provides most convinient way to reach local destinations. Other than that Indian love riding for style and fun. In India more than 6 Million motorcycles are purchased every year. In India Motor cycle Market Has a Bike for the need of every individual whethere style, power or comfort. 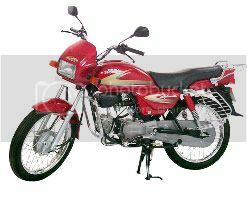 These 100 CC motorcycles in India consist of those bikes which offer great value for money advantage. These bikes attract mostly the office goers who want maximum fuel-efficiency with minimum price that may start from Rs.32,000-35,000 ($800 – 850) approximately. The market of 125 cc segment bikes in India is very stiffly competitive and its players like Bajaj, TVS, Hero Honda launch their bikes with comparatively attractive design and sporty features. 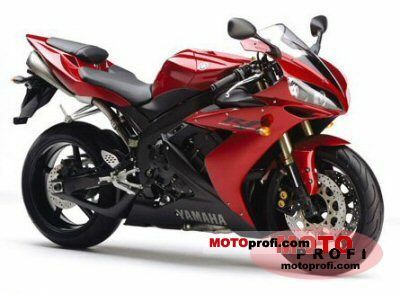 These bikes also offer fuel-efficient performance but also bear a quiet higher price tag starting from Rs. 40,000-45,000 ($1000 - 1100)approximately. These bikes are relatively bigger in size, sporty and stunning in looks and superb in performance. These motorbikes attract young riders passionate for style and performance. Motorcycles in this category host lots of sporty features like: sporty aerodynamic looks, large fuel tank, robust on road presence, large alloy wheels etc. These bikes carry a heavy price tag starting from Rs.55,000-60,000 ($1400 - 1500)approximately. The bikes in this segment have created a niche market in India that attracts those bike enthusiasts who want ultimate biking experience. These bikes are teamed up with heavy duty engines for right from the grand on road presence to the unmatched power performance. In India there are not so many players in this field but Royal Enfield, Yamaha and Honda are up there thundering the roads with their macho bikes.